The Grace mattress from Vogue beds offers a orthopaedic spring unit that features cool hypoallergenic fillings with Airstream memory fibre a soft knitted fabric on the top and bottom of the mattress. 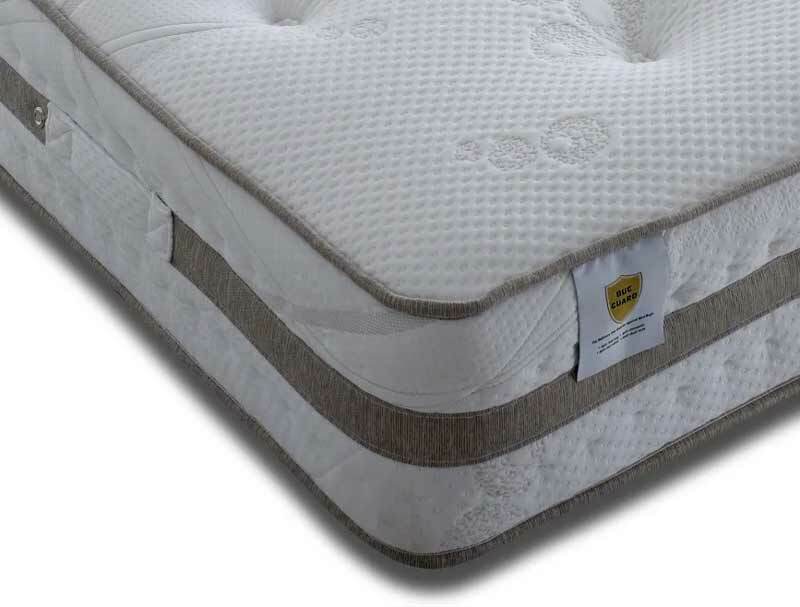 The grace mattress also has stitched side borders and flag stitched handles to help rotate this non turnable mattress from end to end. This mattress will be delivered to you direct from Vogue in approximatley 7 working days to most mainland postcodes , some postcodes will take longer and incur a small delivery charge.